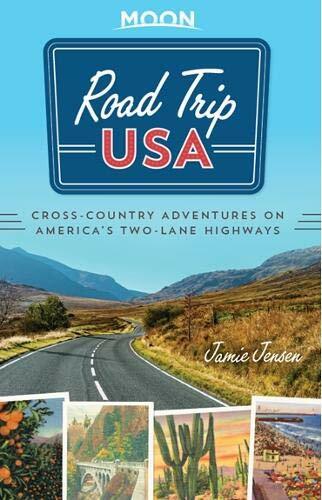 A fun guidebook in our traveling library is Road Trip USA: Cross-Country Adventures on America’s Two-Lane Highways by Jamie Jensen. This 2018 edition (Moon Travel Guide, 952 pages, paperback, lots of photos) features information for independent-minded RV travelers. Written for those who take the back roads of this great country instead of speeding down the “soulless” interstates. 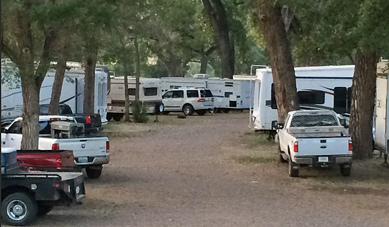 Longtime knock-about traveler Jensen talks about the advantages of taking your time and the joys of talking with local people on your cross-country routes. One great, very slow-paced single-lane byway in Tennessee is Cades Cove Loop: Scenic Mountain Valley Drive. It “winds for 11 miles through the Great Smoky Mountains National Park, a picturesque drive with a backdrop of the mountain peaks and its lush, rolling greens.” Recommended for smaller rigs with lots of time to meander. 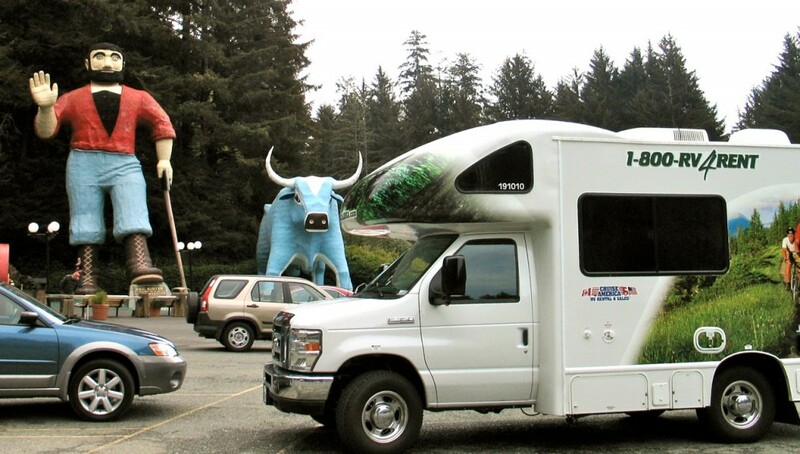 Image: courtesy of Road Trip USA.